This is The Focusing Way and I’m David Battistella, an Inner Relationship Focusing Teacher and Certified Focusing Professional. As a Focusing Professional I teach or work with you to help you learn Focusing and tap into your own sense of what is right for you. 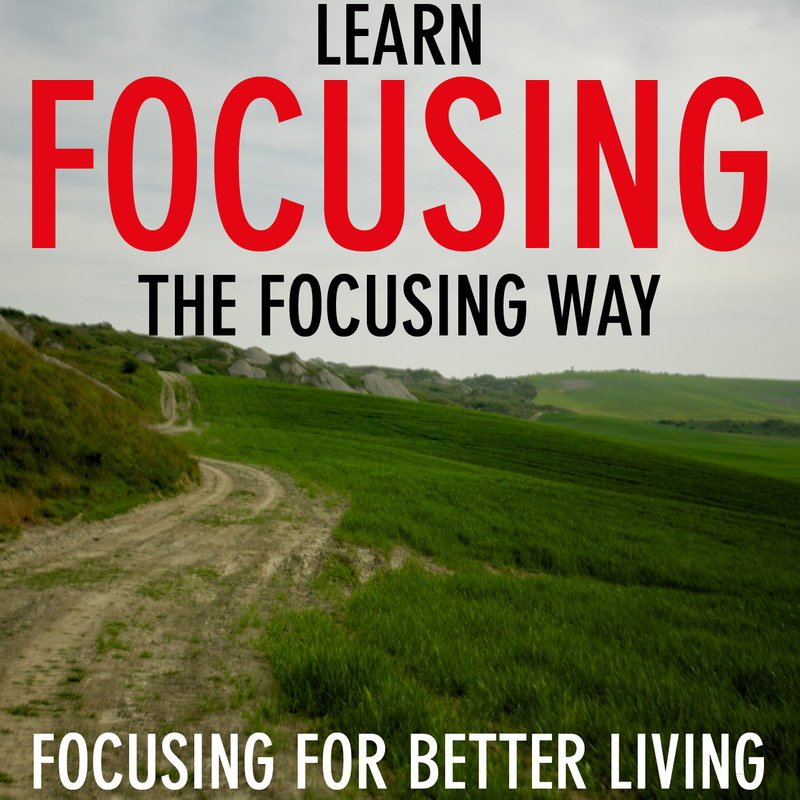 Focusing works to help you approach life situations in an individual, personal and unique way. Life is full of shifts and changes. I know I have had major challenges, in my career and personal life. We all hit parts of our journey that surprise us or limit us, or challenge the way we feel and what we believe. Your problem may seem large or small, or extremely particular to you and your situation. Focusing can help you find that part of yourself you may have felt you have lost, or help you get closer to the answers to how you want to live your life, that may have over time eluded you. Maybe you are a creative person, maybe a business professional, perhaps your life is in transition, or you are a healing professional who works with others all day. There is a way to support yourself and maybe even add a new dimension to your client care. As a working creative professional, circumstances in your job can prevent you from being your best or making the best decisions for you or your company. There is a way to get to the core and solve problems from the right place; within you. Use the wisdom in your own body. My approach is to help you live life in “a Focusing way” with attention and compassion, moment to moment. Have a listen to the PODCAST for more information.